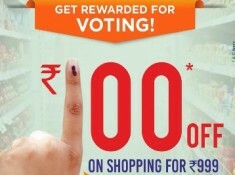 Big Bazaar Running A Big Deal This Weekend, They Giving Flat 100% Cashback Up to Rs.3000 As Future Cash In Future pay Wallet. Shop For Rs.3000 This Saturday and Sunday and Get 100% cashback Up to Rs.3000. 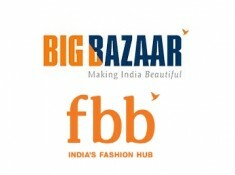 Shop On Fbb Bazar on 29-31 March Worth Rs.3000. Free shopping Weekend is run by the Company M/s. 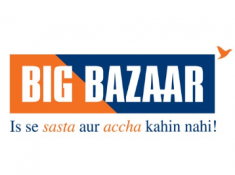 Future Retail Ltd ("FRL") from 29th - 31st march 2019 across Big Bazaar, Big Bazaar Gen Nxt & Food Bazaar. Registered users with token number & who shop between 29 -31 March stand a chance to win 1 year of Free Shopping. Only one mobile number will be considered from one profile. FRL reserves the right to modify these Terms and Conditions and such changes shall be deemed effective immediately upon posting of the modified Terms and Condition. jayshah999 how much amount i have to spent for redeem that 200rs. each month? geluliti You Have To Spend Rs. 2000 In A Single Bill To Get Rs. 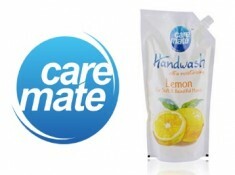 200 Cashback Each Month ! !